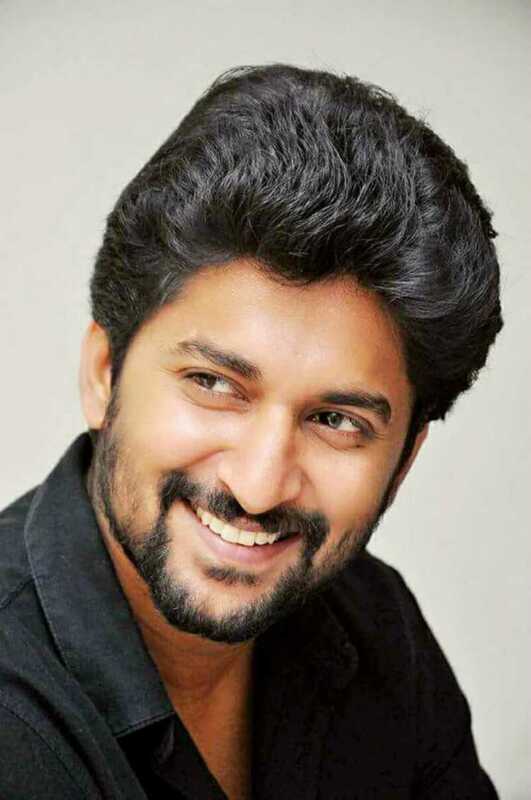 Nani is known for Gang Leader(2019)	,Jersey(2019) and Awe!(2018). Do you look like Nani? Gang Leader is the title of megastar Chiranjeevi’s blockbuster 1991 film, directed by Vijaya Bapineedu, who passed away recently. I declare that I wish to represent "Nani"